COB (Chips on Board) is a new technology of LED packaging of LED light engine. Multi LED chips are packaged together as one light module. When it lights up, it looks like a lighting panel. 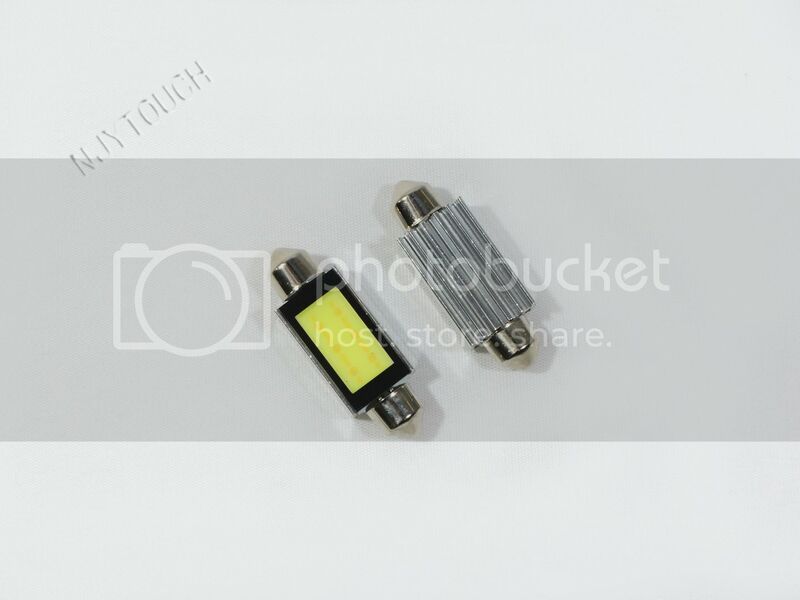 2 How COB LED light source works? In COB lighting, single LED chips are placed directly on a circuit board (or substrate) which has thermal properties to disperse heat. Heat dissipation is a very important aspect of LED lighting since it can have a major impact on the life expectancy of the luminary. Therefore, COB lighting can have a higher LED chip density and achieve higher light level while maintaining or improving life expectancy.